Governor Greg Abbott has appointed Rigo Villarreal to the Texas Facilities Commission. The commission manages state government buildings and also handles the sale of surplus property. This includes property donated to the state by federal programs. Villarreal is the Superintendent of Bridges for the City of McAllen. 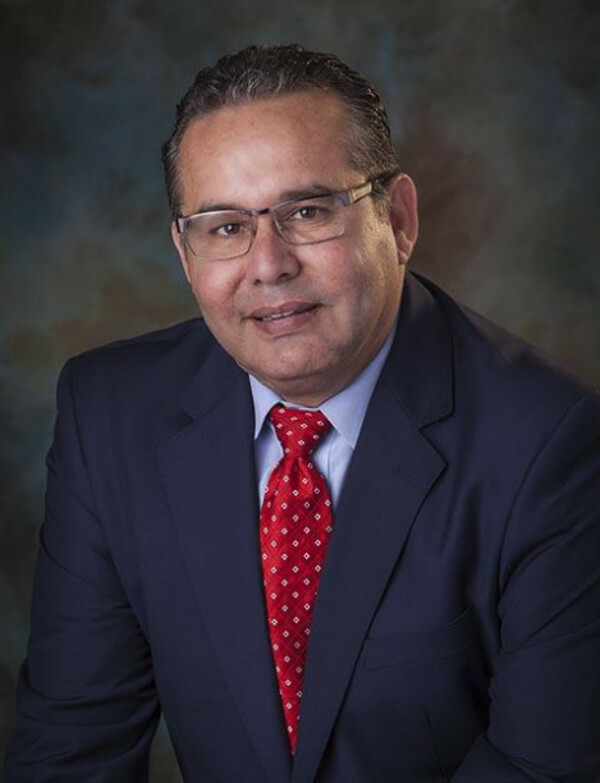 He is a board member of the Rio Grande Valley Chamber of Commerce, McAllen Chamber of Commerce and the Border Trade Alliance Executive Board. He is also a member of the Texas Transportation Commission Border Trade Advisory Committee. Villarreal’s term expires on Jan. 31, 2023.